OVERSIZE: The new K200 pulled this big drilling rig to the Port of Brisbane, it's first run. PHOTO BY: Wayne McDonnell, Ignite Photography Solutions. WHAT do you get when you cross a Kenworth and a country and western fan? If that country fan is Chris Deen you get a one-of-a-kind paint job on a big rig. A life-size Clint Eastwood adorns the rear of Deen's new K200 cabover. He picked up the beauty from Brown and Hurley on June 8. It's the second Kenworth he owns, but his first brand new one. About a year ago he added a second-hander to his fleet and liked the performance. Now he has spared no expense, the K200 is a 155 tonne rated truck with a sleeper, it boasts a 600hp signature Cummins with 18 speed Road Ranger, 52,000 pound dana axles and a Kenworth 6-rod suspension. Mr Deen said he was "excited" about the new addition to his fleet of 11 (which included two bicentennial Macks). "I was always a Mack man," he said. "All our trucks are conventional, but with a new specialised trailer, a 3x8 extendable Drake trailer, I needed the shortest prime mover with good movability. This was the best truck for the job. "I like the new Kenworth style, the flat floor and I liked the look of it. It's the best cabover in its market." But Deen is not giving up his love affair with Mack. "I own two bicentennials, Captain Starlight and Captain Thunderbolt - on which I'm undertaking a full restoration that will cost about $120,000." Deen said all his trucks were western-themed and all were airbrushed. "I'm an RM Williams fan," he explained. "I was brought up in the industry; dad did heavy haulage all his life. When I was little I wanted to be a truck driver. I left school in Year 10. My dad gave me an apprenticeship until I was 17 and then I got my trailer licence." He was an owner driver for about three years before he started Mactrans - 12 years ago. 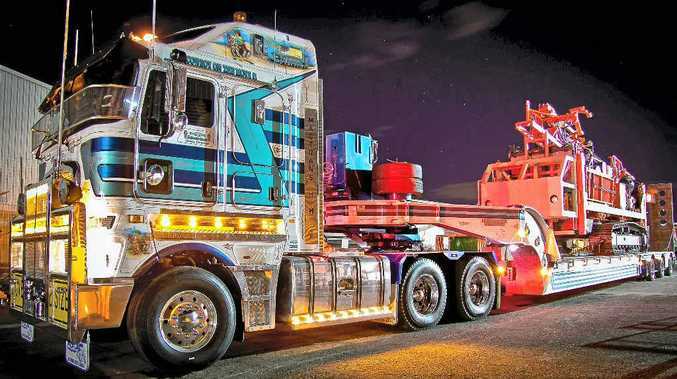 "We do heavy haulage Australia-wide. 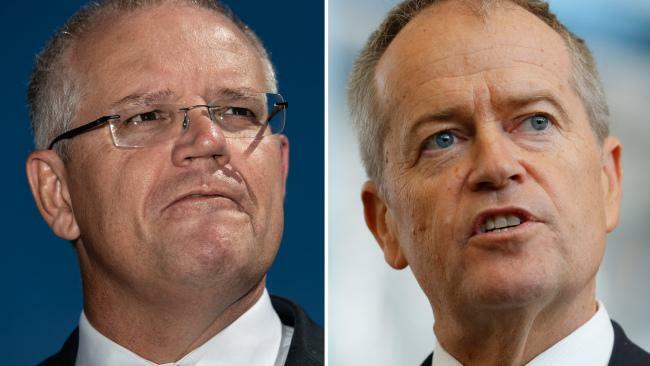 I service a lot of the mines in north Queensland and do a lot of infrastructure around Brisbane," he said. His K200 had its first job on June 12 pulling a big drilling rig to the port of Brisbane. Powerlines were lifted to make way for the oversized mining equipment. Deen said the K200's deck length and pulling power for heavy haulage made it stand-out. Rocklea Truck Electrical customised all the stainless steel on the beast, including the rims, sides, lights, tanks, sun visor and an auxiliary Sleeper Air air-conditioning system. King Bars worked on a purpose-built heavy haulage bull bar and PJ's Custom Spray Painting did the art work. Brown and Hurley's Chris Palethorpe said the new K200s were popular. "They provide superior reliability and have up to date emissions standards," he said.